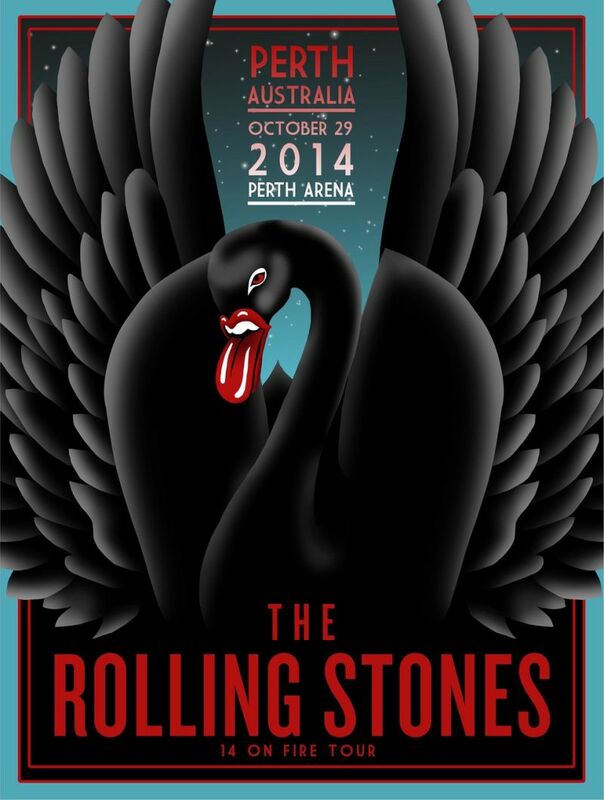 This thread is for live updates and comments regarding The Rolling Stones show #1 of two shows in Perth Australia 29 October 2014. Please tell us your pre- and post-show thoughts and comments here. Edited 1 time(s). Last edit at 2014-10-29 05:18 by Milan. Have a great show !!! Setting off for Melbourne in a few hours.....can't wait ! Bon Voyage Dave .... have a BLAST !! Have a mint one Dave! A safe and great time for those going to the concert!!! The ticket says 8:00pm so I assume the warmup is on at 8pm and the Stones more like around 9pm, but don't be late anyway! According to email from Ticketek today. The Stones come on only 6 or 7 minutes after scheduled start time in Adelaide so I would NOT turn up at 9.00pm!!!! God, wouldn't THAT be a bummer ? Turn up at 9.00 to discover they'd been on since 8.00 or shortly thereafter !! Have a great show everyone! The stuff of nightmares . . .
No, it's an hour later now, not earlier. Phew. Better use the Time Zone Converter to calculate your local time when the concert starts. Edited 3 time(s). Last edit at 2014-10-29 17:25 by Irix. Have a great concert everyone! When it's night time in Australia, it's Wednesday over here (at least, today it is). Edited 1 time(s). Last edit at 2014-10-29 12:42 by The Joker. A black swan to promote the show? Perth is famous for black swans. There's a Swan River and a lake with thousands of black swans!! Black Swan on the Swan River, Perth, Western Australia. So about 1.5 hours to go? May this be a great show for all to enjoy!